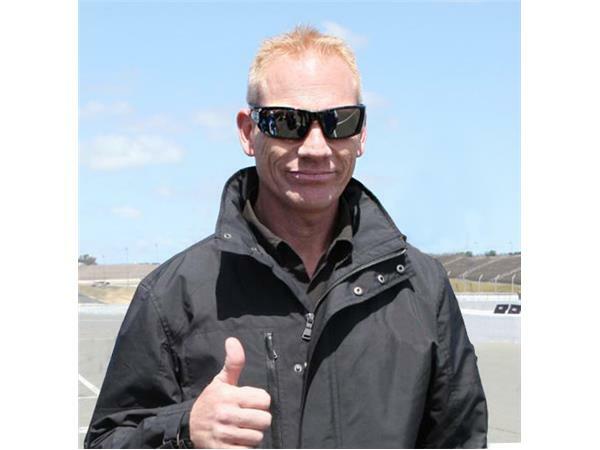 This special edition of Talking Motorcycles with Barry Boone will be co-hosted by Scott Russell, aka Mr. Daytona. Join us as we go inside all the action from Road America! This week on Talking Motorcycles we look at the great rides witnessed by all that were present and on FansChoice.TV. In many respects, Road America lived up to its billing once again. We will examine the decision that came under fire immediately by a few in the media. We will look at the ruling concerning the rain impacted American Superbike Race 2 that ended under the red flag. 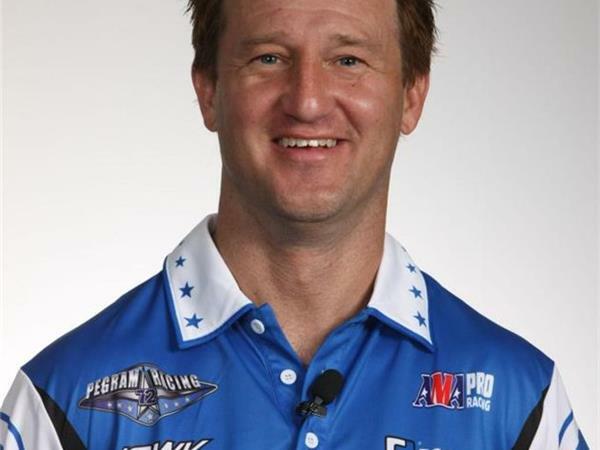 Scott Russell and I will welcome our special guests Josh Chisum, team owner Vance & Hines Harley-Davidson Series and Larry Pegram, SBK team owner/rider. 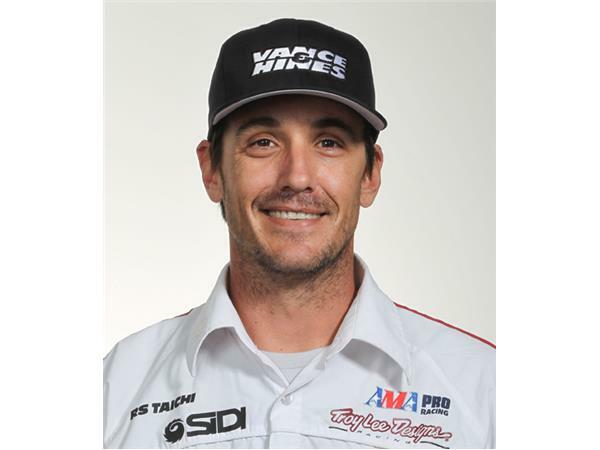 Larry Pegram has a keen interest in rider safety and we question him to get his take as an American Superbike competitor and an experienced veteran of our sport. 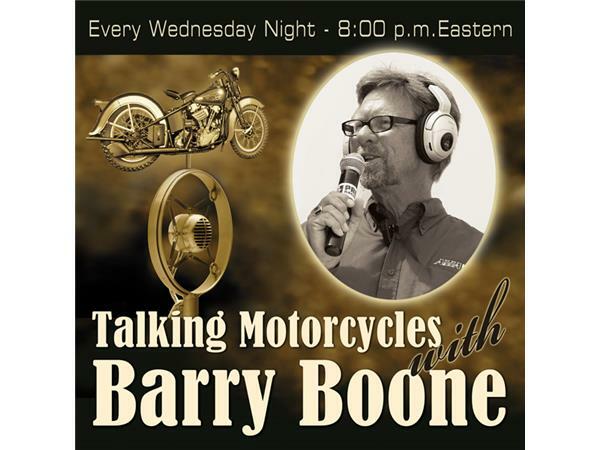 Join us tonight at 8pm Eastern for Talking Motorcycles with Barry Boone.